After launching the Vivo 15 Pro last month, the company has today announced the Vivo V15. The Vivo V15 comes with MediaTek Helio P70 chipset, 12MP primary sensor at the rear, a bigger 4000mAH battery, and a rear fingerprint scanner and is priced well below the Vivo V15 Pro. The Vivo V15 comes with a 6.53-inch FullView Incell display upfront without a notch. 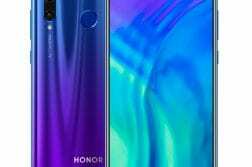 Under the hood, the device is powered by an Octa-core 12nm MediaTek Helio P70 processor, Arm Mali-G72 MP3 GPU. It comes with 6GB of RAM and 64GB of onboard storage with microSD support up to 256GB. 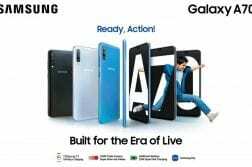 The device is running on Funtouch OS 9 based on Android 9.0 Pie and packs in a 4000mAH battery with Dual-Engine fast charging. 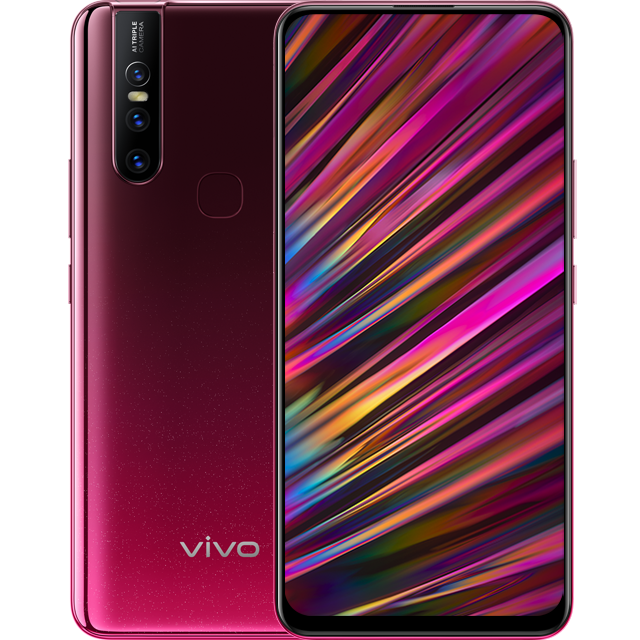 Further, the Vivo V15 comes with a triple AI rear camera set-up at the rear. 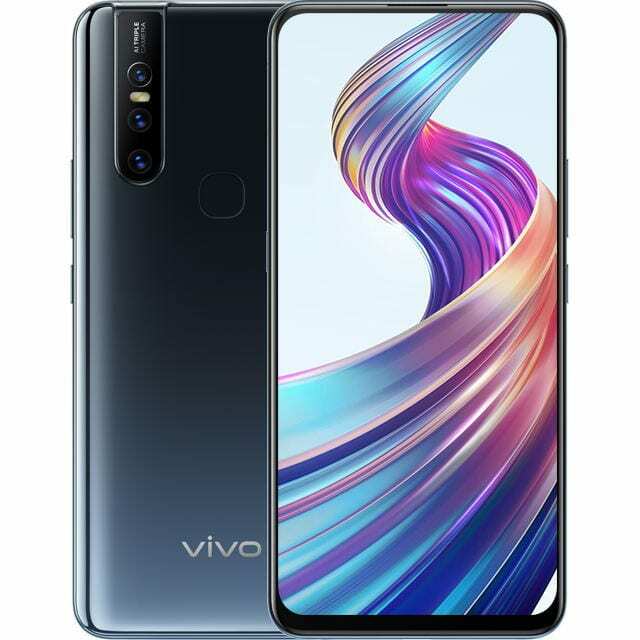 The device is packed with a 12MP(f/1.78)+8MP(f/2.2)+5MP(f/2.4) sensors with dual LED Flash at the rear and over at the front, the Vivo V15 will pack in an industry first, 32MP(f/2.0) pop-up selfie shooter, similar to the Vivo V15 Pro. The camera comes with a 120-degree wide angle lens. The camera feature includes REAR PORTRAIT LIGHTING EFFECTS, LIVE PHOTO, AR STICKERS, AI FACE BEAUTY, AI SCENE RECOGNITION, AI PORTRAIT FRAMING, HDR, PRO MODE, SLOW-MO, TIME-LAPSE, PANORAMA, and more. 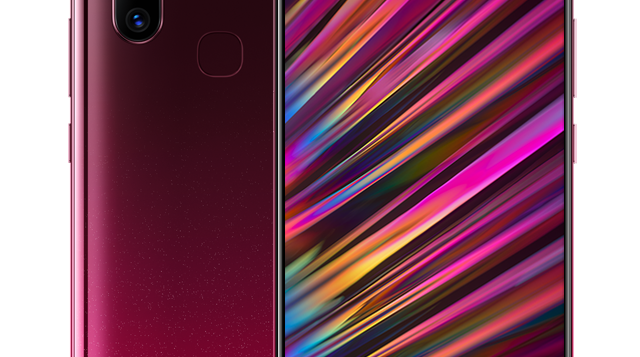 Unlike the V15 Pro which comes with an In-display fingerprint scanner, the V15 comes with a rear fingerprint scanner with support for face unlock. The device also comes with a new smart button on the left side. One press activates the Google Assistant, while two call the Jovi Image Recognizer into action. With Jovi Image Recognizer has access to almost a hundred mainstream e-commerce platforms to search through databases of over half a billion products and the Smart Panel is always-on-top to quickly navigate to your most commonly used apps. Other features include Dual SIM Slot, 4G VoLTE, Dual-band(2.4Ghz/5Ghz)Wi-Fi 802.11 ac, Bluetooth 4.2, GPS, and USB 2.0. Then Vivo V15 is priced at INR 23,990 and will be going on sale via Flipkart, Amazon and also across offline stores starting March 25. Buyers can pre-order starting today.